While visiting that display, I had the pleasure of speaking with Ajay Shirke (above), Chairman of Cadence Audio SA—which owns SME and other brands—and a music lover and record collector of renown. 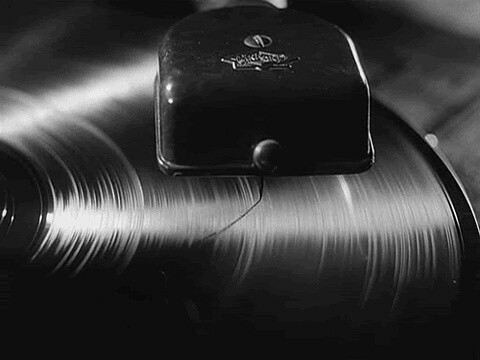 Referring to the recent news that SME has now purchased the assets of the historic turntable manufacturer Garrard, I asked Shirke, mostly in jest and partly in hope: "So when will the Garrard 301 turntable go back into production?" Shirke smiled warmly and said, "Not at all—bringing it back has been a dream of mine." He went on to describe the platter-bearing development that the original Garrard company, of Swindon, Wiltshire, undertook after the 301's heyday, and how that may be incorporated into the new version. All the while I was too shocked/delirious/happy to do much more than nod—until I got up the nerve to ask about the classic SME 3012 tonearm. Ajay Shirke replied, "We are going to put all of the heritage arms back into production, one at a time."